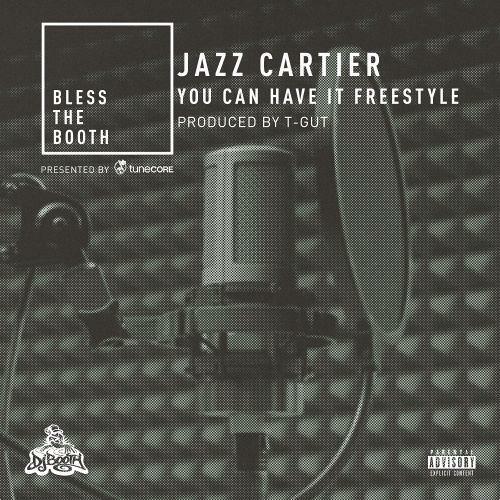 Jazz Cartier spits a quick freestyle for DJBooth's "Bless The Booth" series. Even a few months after its release, we still have Jazz Cartier’s Hotel Paranoia in heavy rotation. 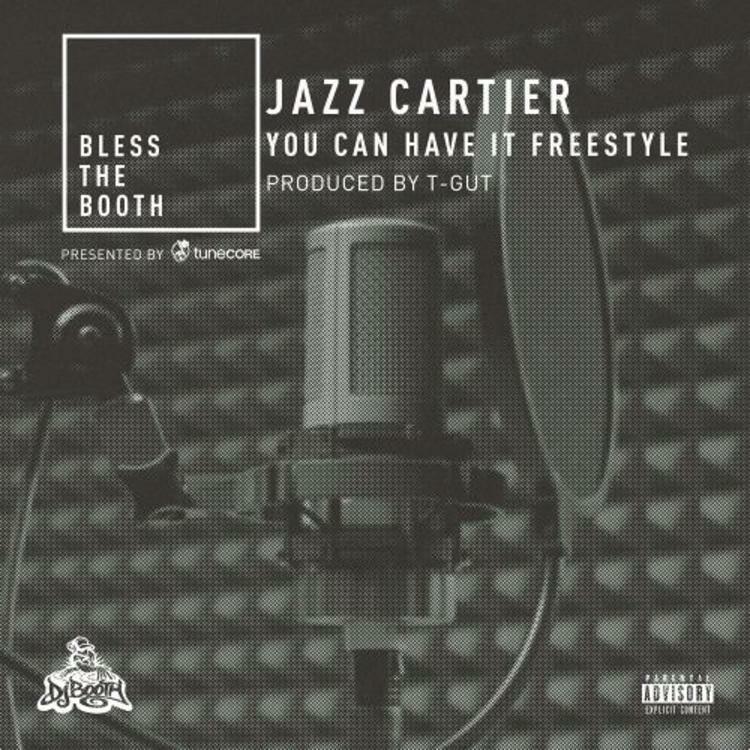 Now we have more from the talented Toronto emcee via DJBooth’s “Bless The Booth” freestyle series. “You Can Have It” fits perfectly with Jazz Cartier’s current body of work, as in-house producer T-GUT creates a perfectly operatic trap beat, featuring a catchy string sample, booming bass, and skittering snare drums. Jacuzzi La Fleur flexes his lyrical grit on the short, chorus-less track. If you're in Europe be sure to catch Jazz Cartier and Saba on tour, but USA residents will have to wait to see Jazz.